Specializing in providing assistance to power plants to resolve operational and maintenance challenges. When it comes to replacing catalysts, power plant operators often find themselves following the manufacturer’s recommendations. 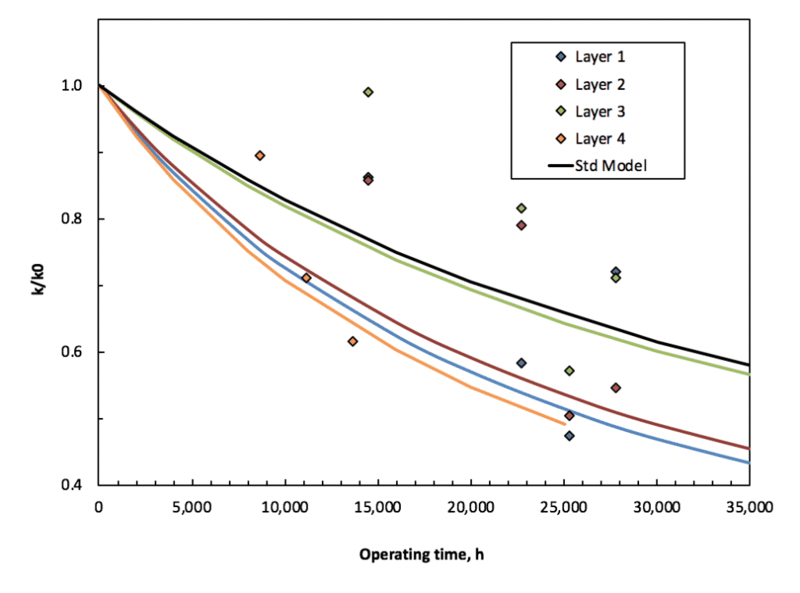 Many manufacturers use a standardized model to predict when it’s time to replace catalyst layers. But if you’re like most EGUs, you may wonder if this standard replacement schedule accounts for the unique operating conditions of your plant. For various reasons, some layers will deactivate at irregular intervals. That’s why catalyst should to be checked regularly to ensure it is run to the end of usable life, rather replaced simply because the manufacturer says it should be. At Innovative Combustion Technologies we think that’s a bit like having a fox in the henhouse — taking catalyst replacement advice from the company that’s selling you the catalyst. It doesn’t make a lot of sense. As the only independent pilot-scale SCR catalyst testing facility in the U.S., ICT provides power plants unbiased data, independent of the original equipment manufacturer and regeneration companies. At the end of the day, that means potentially saving millions in operating costs with the confidence your catalyst meets the required operational specifications. 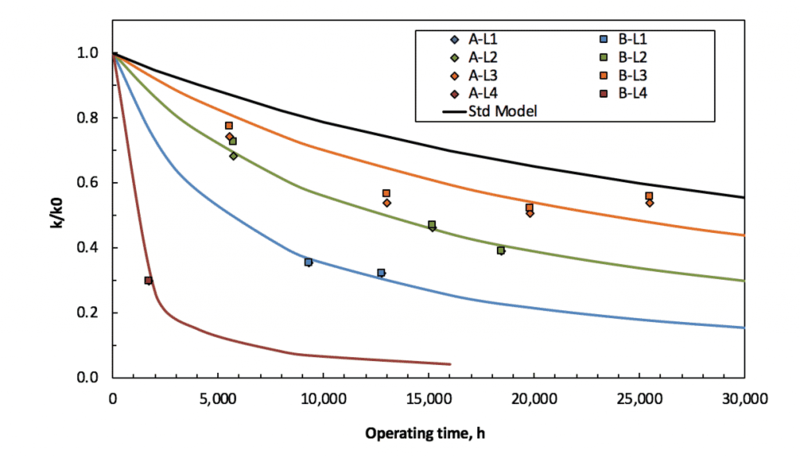 Conventional wisdom would have required Plant A to replace four separate catalyst layers over a 3-year period. However, catalyst testing proved that NOx reduction targets could be achieved with only three replacements over the same period. 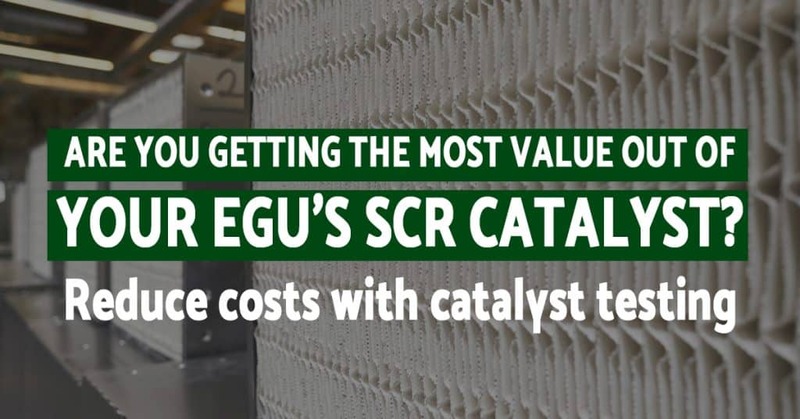 Eliminating a single catalyst replacement, yielded a net savings of $1.4M over the 3-year period with the investment of $48k/year in a catalyst testing program. Plant B operates their SCR system on a seasonal basis, which means the catalyst is exposed to less flue gas than it would be under year-round operation. 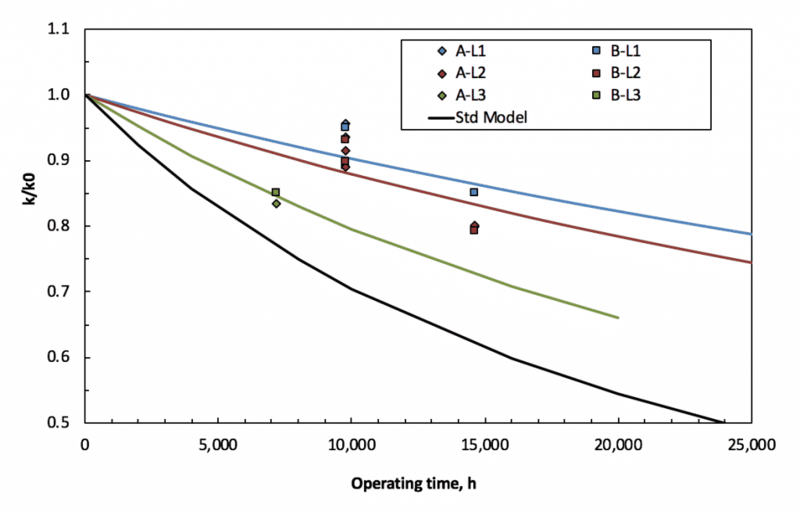 In addition to the limited flue gas exposure, ICT’s catalyst testing revealed that deactivation rates for all three layers were slower than the standard trend. The findings were able to save Plant B $2M, over a 4-year period, with the implementation a $48k/year catalyst testing program. ICT was able to determine the absolute lifetime of the catalyst, which differed from what the manufacturer suggested, allowing Plant B to run the catalyst to the end of usable life with the confidence that they’re not going to risk a compliance issue. In 2017, Plant C switched to a more cost-effective type of coal. 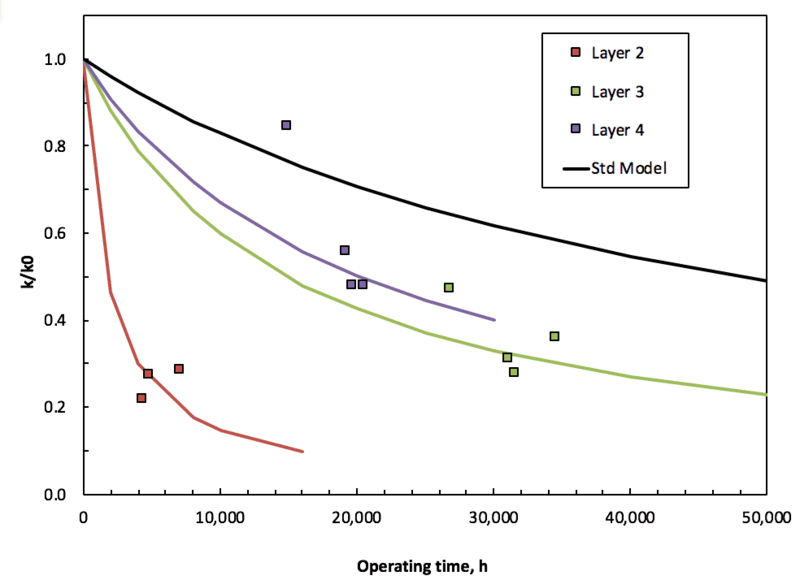 But the switch had unintended consequences and reduced the DeNOx activity of individual layers by 40-70%. In this case, ICT’s testing revealed the catalyst was decreasing in performance much more rapidly than expected following the fuel switch. Because they were regularly testing their catalyst, Plant C was able to move up their next catalyst replacement to prevent a compliance issue. They were also then able to change how they operated the plant to mitigate the arsenic poisoning as much as possible.